Like all our Blaze fireplaces, the Blaze Cottage fireplace includes a double combustion wood-burning chamber that’s beautiful to watch and more than twice as efficient as an open fireplace. 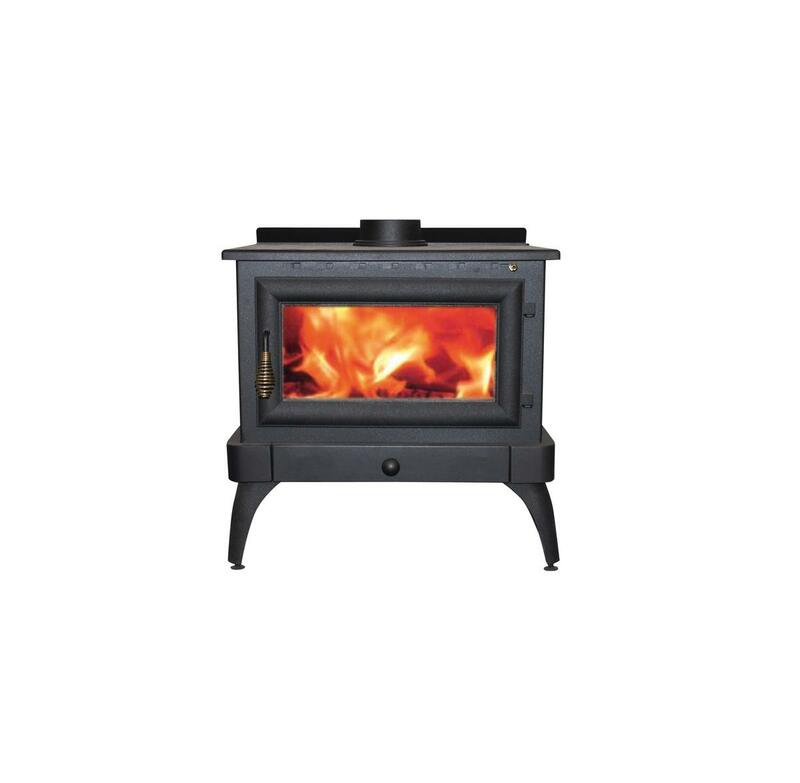 The Blaze Cottage fireplace has a design that’s reminiscent of cottage wood stoves from previous centuries, although with simple lines and a sleek modern finish. 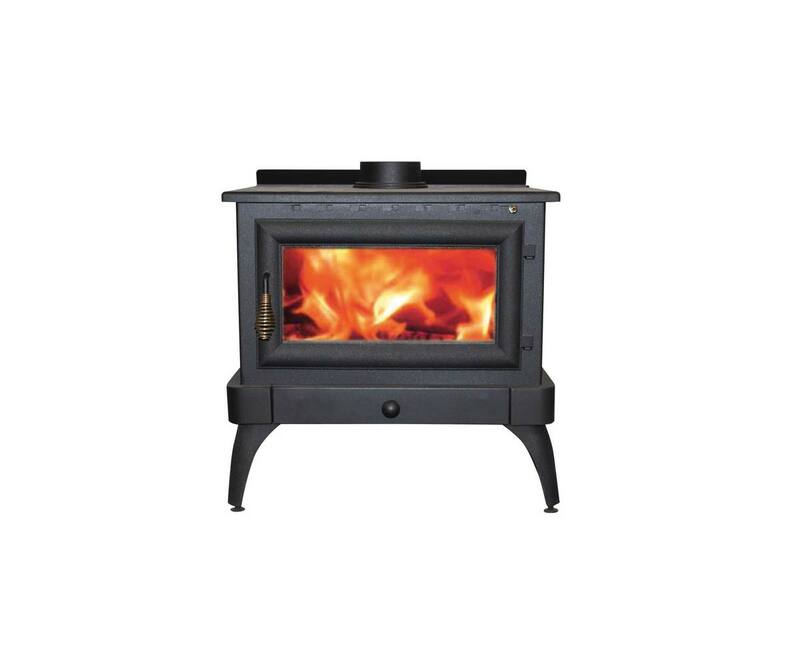 It reflects a quaint charm, ideal for making your home cosier in winter. 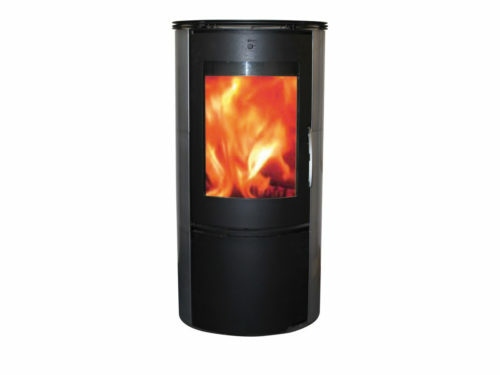 The fireplace readily heats an area of up to 120 square metres. 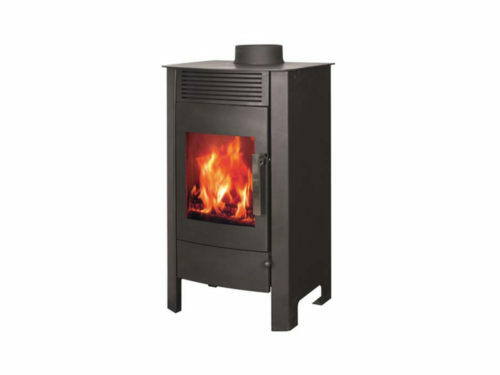 Its large combustion area is protected by a cast iron door and a cast iron base, and its top plate can be used to warm water – for example, to add humidity to dry winter air. 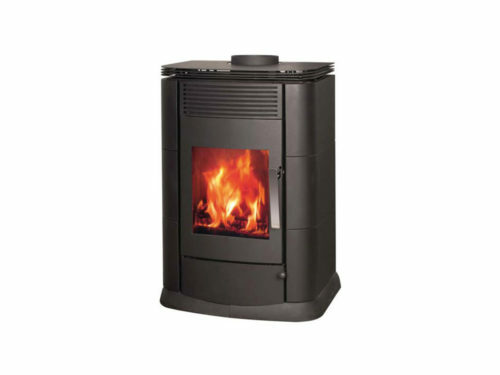 Because the Blaze Cottage fireplace uses a closed combustion system, you can control its heat output and consumption of wood by adjusting the amount of air that enters the firebox via the flue. So you can decide when to turn up the heat, or tone it down if the room is sufficiently warm.